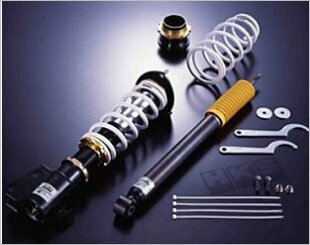 Suspension is the term given to the system of springs, shock absorbers and linkages that connect a vehicle to its wheels. A suspension system allows a smooth ride over rough roads, with minimal body roll and maximum contact by the tyres, and keeping the driver and passengers comfortable. 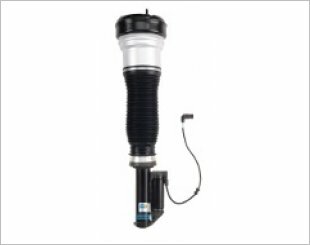 The suspension system will minimise road noise, bumps, and vibrations by absorbing dissipating kinetic energy when traveling over uneven tarmac surfaces. 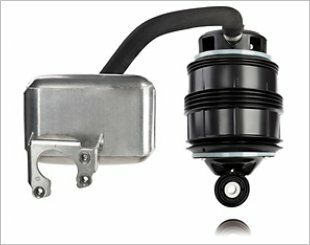 In addition, it will allow the car to handle cornering without shifting the car's center of gravity to maintain balance. 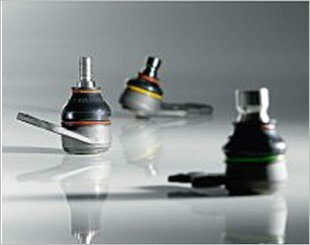 The Hipermax C-Compact Suspension is designed for small Compacts for a lower, sportier stance without compromising ride comfort and quality. 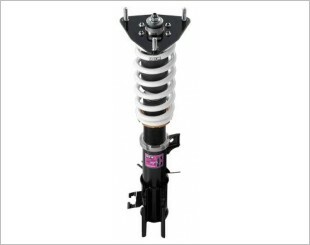 The HKS Hipermax S-Compact suspension kit has has been designed for improved handling, low down style and street comfort for compact vehicles. 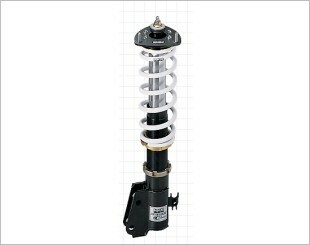 The HKS Suspension Hipermax III Sport is the high-end model of all street sport suspension and works great with high grip radial tires. 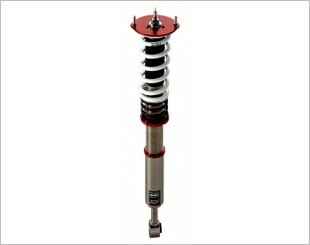 The HKS Hipermax C-Wagon suspension is the entry level product enabling height adjustment and improved handling through fine tuned single tube damping. 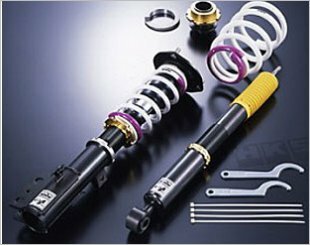 D1 Spec Suspension System consists of N2 Suspension System. 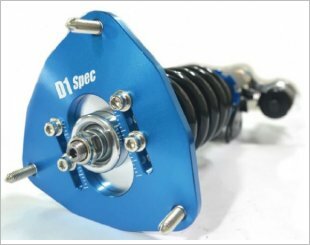 D1 Spec Suspension Systems to accentuate cornering speed without worrying about over steering. 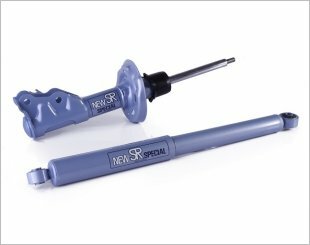 The HKS Hipermax C-Wagon plus offers improved single tube damping control with 30 step adjustment for fine tuning. 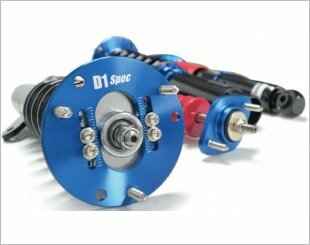 The HKS Hipermax D' NOB spec has been developed with D1 champion Taniguchi for drifting at all levels with range of adjustment and high durability. 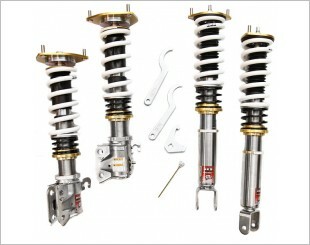 The HKS Hipermax S Style suspension kits are designed for the owner that aims for the ultimate lowered vehicle. Feel Sport Driving - Focusing on the ride comfort. Dependably improving the basic performance of "Run", "Turn", and "Stop" in any car. 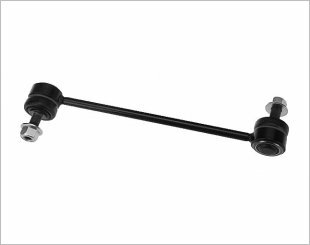 All ball-joints, track control arms and axial rods manufactured there are tested against the OE product, and almost always out-perform them. 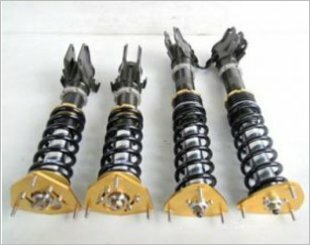 Stabiliser Links - All weather car parts. 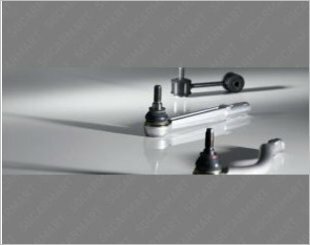 TRW designs and manufactures original equipment specification steering linkages ensuring high precision steering to all vehicles on the road.